Be Quiet! 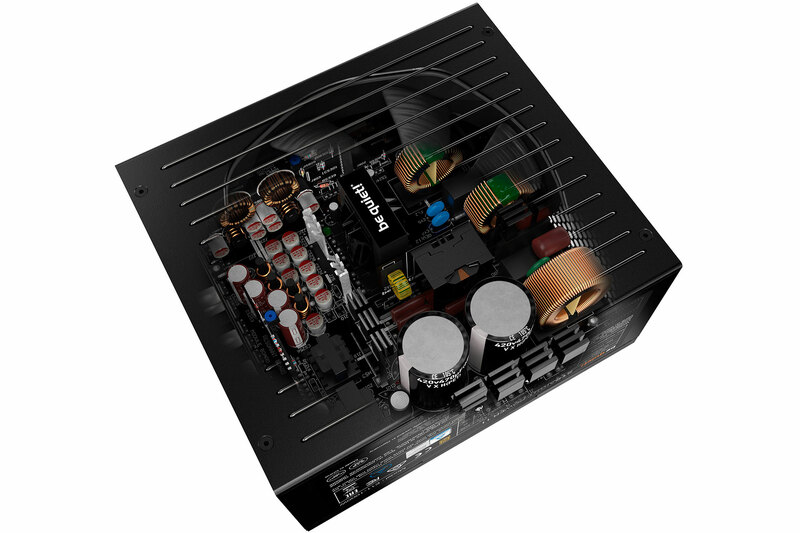 has built a solid reputation for itself in the PSU market, and it's undoubtedly looking to continue this tradition with the latest iteration of the Straight Power family. The Straight Power 11 is available in six capacities – 450W, 550W, 650W, 750W, 850W, and 1,000W – to cover a broad range of systems and budgets. We have the 850W one in for review, which retails for between £150 and £170 depending on where you look. This is pretty expensive, even considering the 80 Plus Gold and fully modular credentials it carries, so let's see what else it brings to the table. 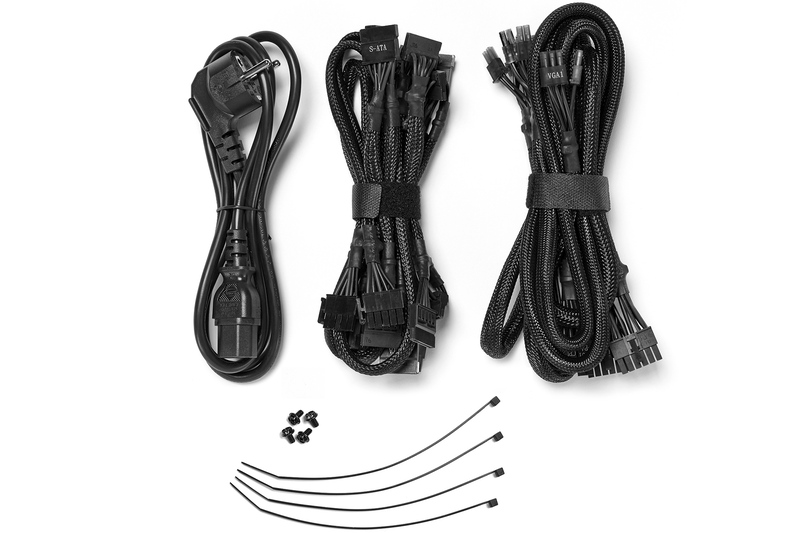 Power supplies are rarely exciting visually, and the Straight Power 11 plays it safe with its smart all-black design. Importantly, it feels very well made and is up to Be Quiet! 's usual standards in this regard. Our 850W model is 170mm deep, which is about what you'd expect. 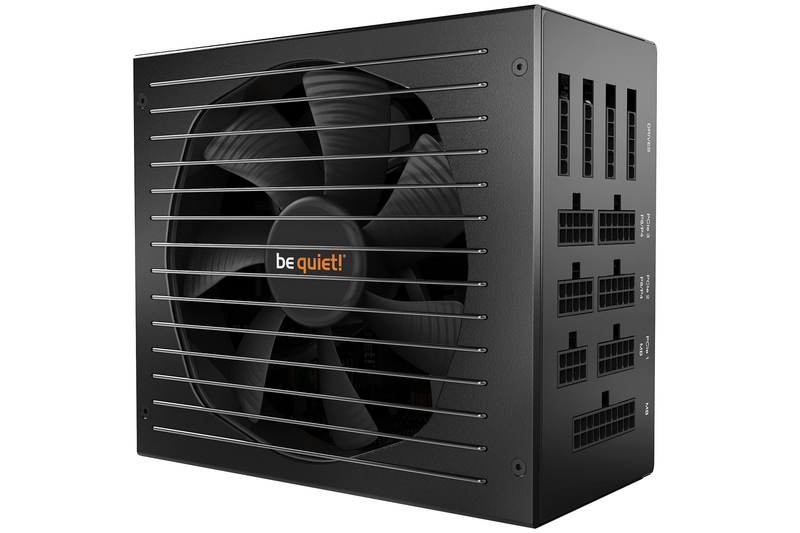 It does make it better suited to larger cases, but given that the capacity is so high this isn't likely to be a problem; 850W is well suited to high-end, multi-GPU systems and workstations. As mentioned, the Straight Power 11 850W is certified at 80 Plus Gold, the third-highest tier, so we can expect great efficiency. That said, it isn't hard to find other same-wattage PSUs in this price bracket with 80 Plus Platinum efficiency, which is one level up. The full modularity gives you maximum control over what cables are connected and where they're connected, which will help you out in your cable routing efforts. All the cables are fully sleeved, which looks neat but does add to the bulk – again, though, most larger cases should accommodate everything easily enough. 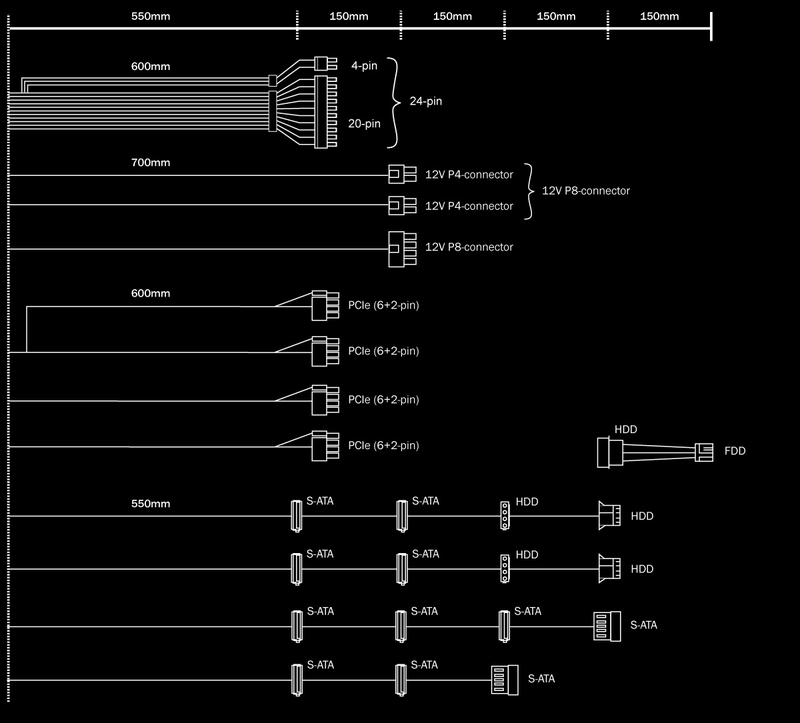 You can see the cable types and lengths in the image below – the selection is sensible and more than adequate for high-end builds. The Straight Power 11 850W is build on an FSP platform, with a key selling point being the internal wire-free design, which means there are no cables inside the PSU. Instead, all connections are made via the PCB, keeping things tidy and maximising airflow which should have knock-on benefits for temperatures and component longevity. Speaking of components, only Japanese capacitors rated to 105°C are used throughout the entire unit, adding an extra layer of quality. Most PSUs are single-rail designs these days, but not this one. Instead, Be Quiet! opts for four separate 12V rails. 12V1 is for the 24-pin motherboard connector and all drives and accessories, 12V2 is dedicated to the CPU power cables, and 12V3 and 12V4 carry higher amp ratings and are dedicated to the PCIe outputs; the manual instructs you on how best to balance the load between these two latter rails depending on the number of PCIe cables you need. The Straight Power 11 850W is capable of operating in ambient temperatures of up to 40°C. 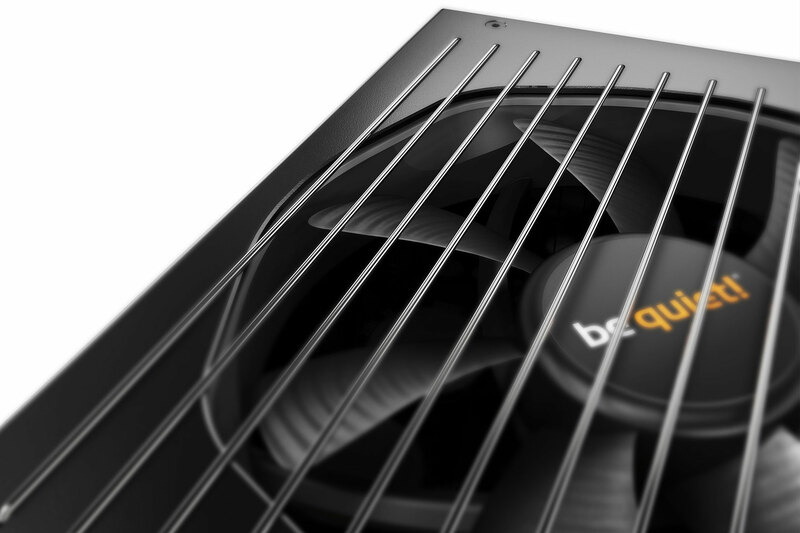 Cooling comes courtesy of a 135mm SilentWings 3 fan. This isn't semi-passive, but Be Quiet! reckons it will operate virtually silently most of the time anyway. In particular, it points out its fluid dynamic bearing and six-pole motor as components that help eliminate noise and increase its lifespan. The Straight Power 11 850W carries a fairly standard five-year warranty.